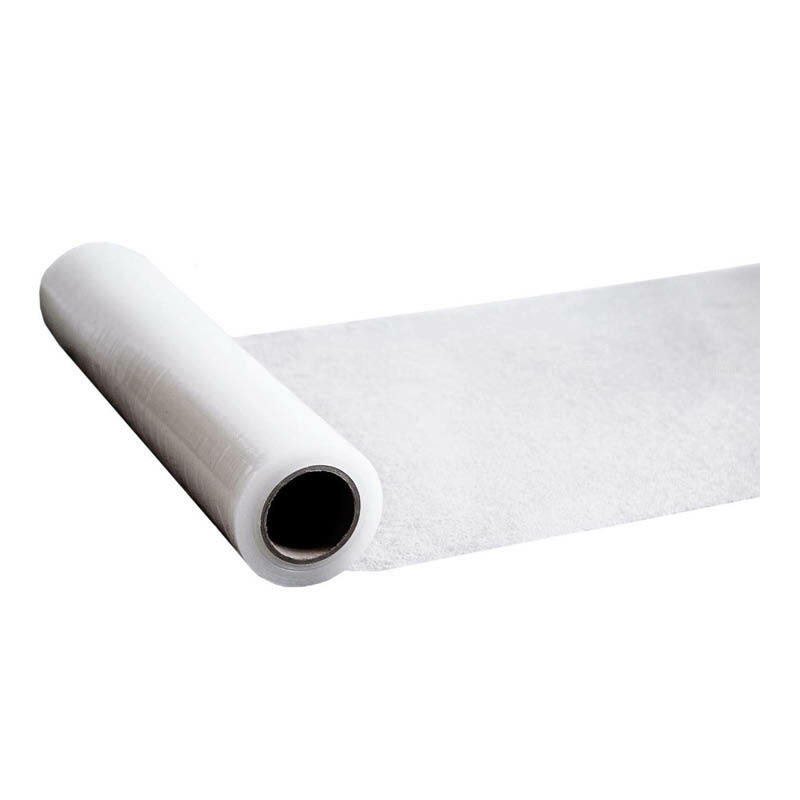 Carpet protection film has a self adhesive backing which firmly sticks to and protects carpet during construction and renovations. It comes in 1 x 100m rolls. Carpet savers are often referred to as floor protectors, ground sheets or drop cloths.